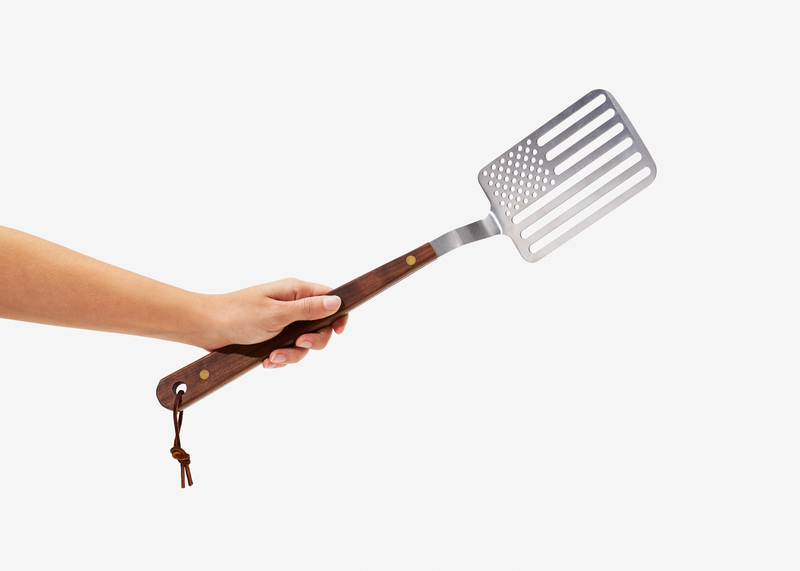 In February of 2016, in memory of the designer, the Star Spangled Spatula was unanimously approved by the Cumberland County Board of Chosen Freeholders to become the official spatula of Cumberland County, New Jersey—the hometown of the spatula's designer, Jacob Riley-'Wasserman. 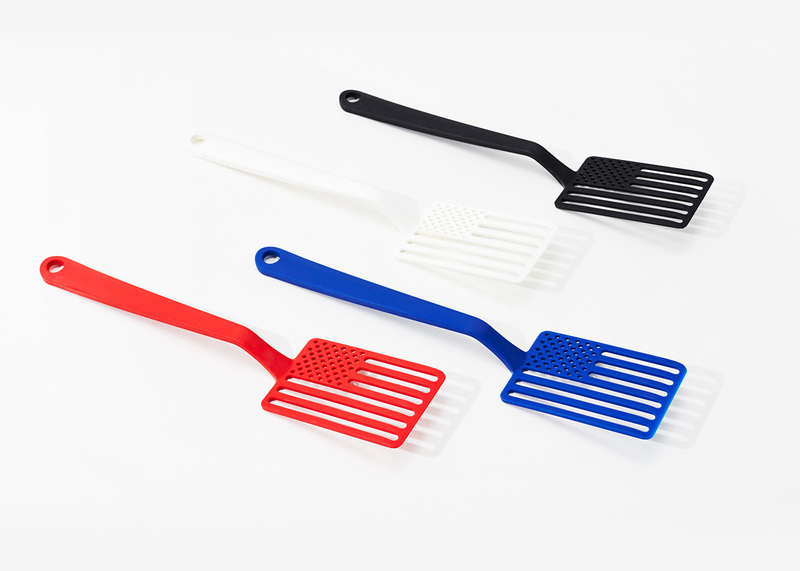 Visit Jacob's website Flip4Cancer to learn about his journey, his legacy and how the each spatula purchased goes to support cancer research at the Abramson Cancer Center in Philadelphia. View the official Cumberland County resolution here. area.areaware.com is maintained by the Areaware Creative Team. © 2019 Areaware. All rights reserved.